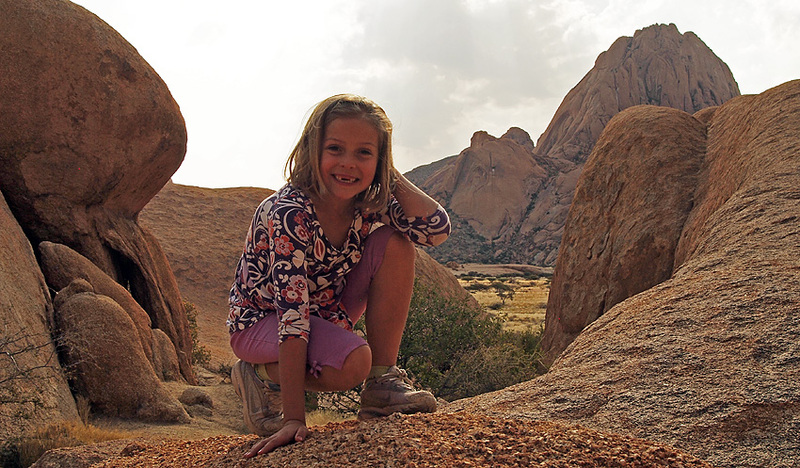 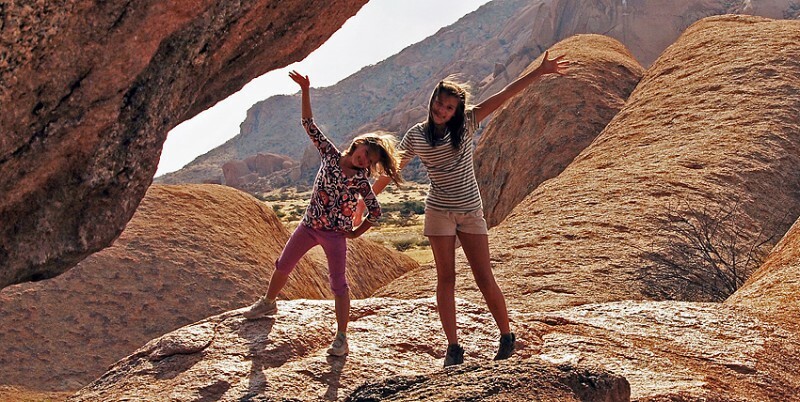 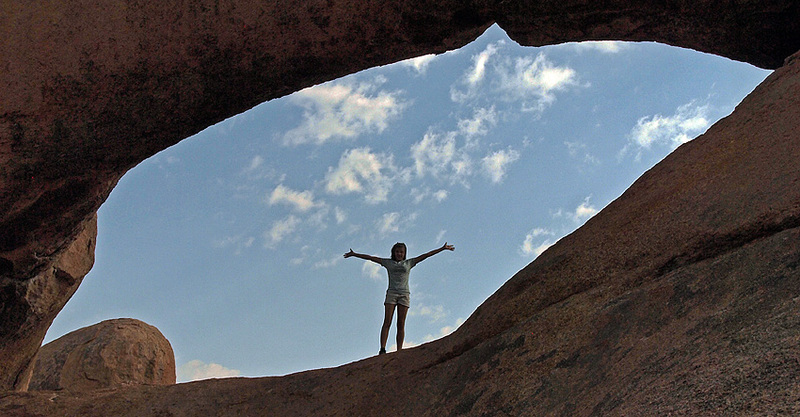 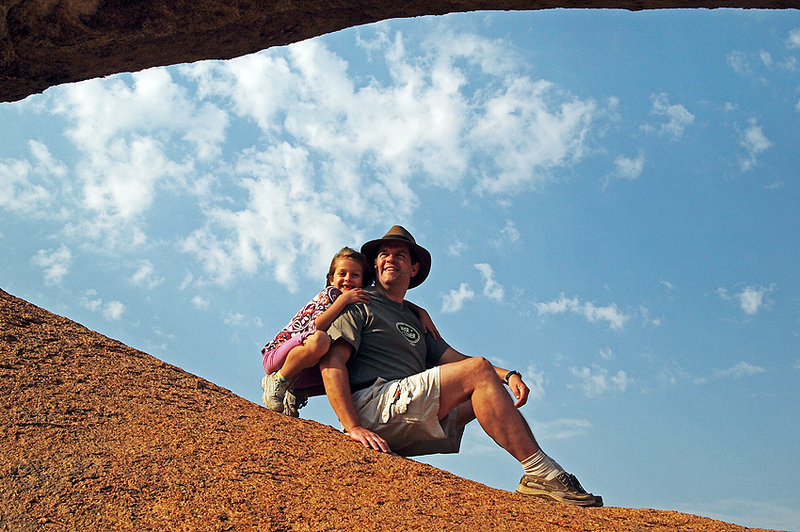 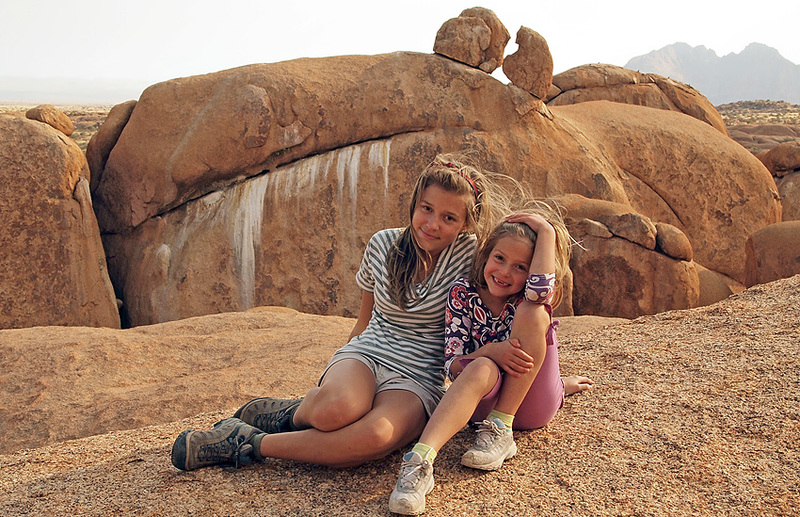 Our next stop in the Spitzkoppe area was “the Natural Bridge”. 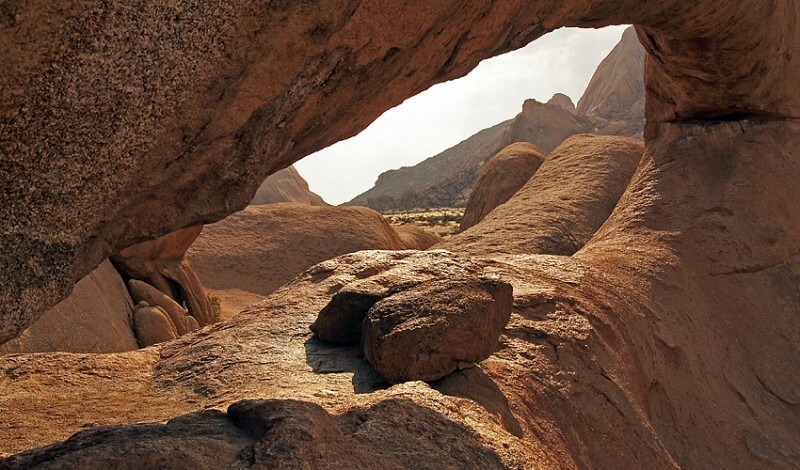 It is what it sounds like – a natural rock formation that looks like a bridge. 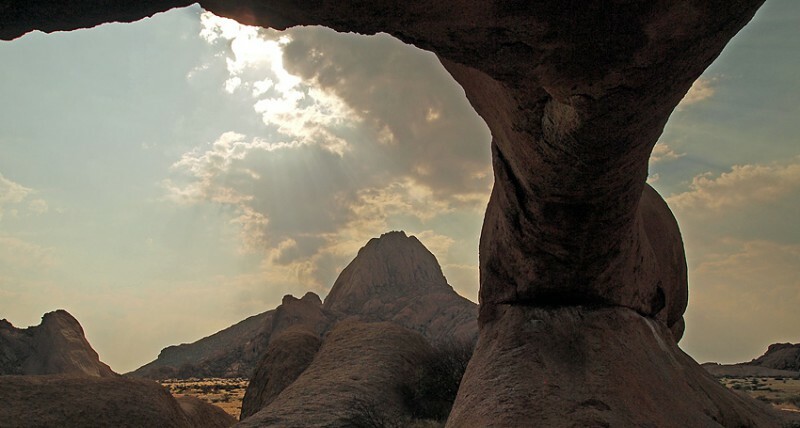 …but to say it is a nice place to visit. 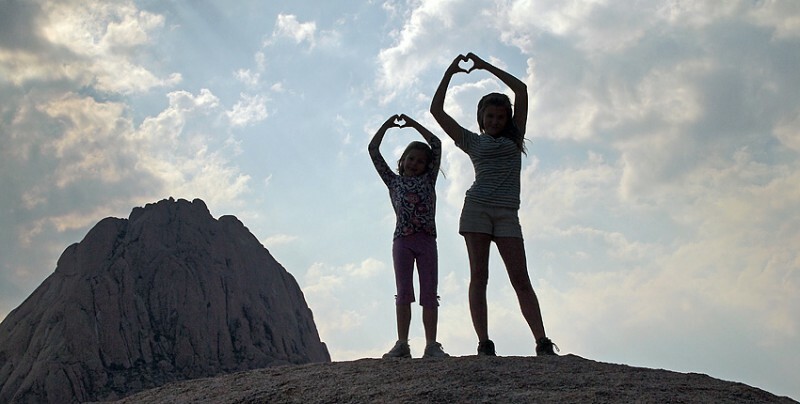 …just do get your next Christmas greetings photo!